On Friday night just before Force Friday started on the East Coast, Hasbro sent out a press release of their Star Wars The Force Awakens retailer exclusive tie-ins. We are going to take a closer look at these exclusives now that they have released images of them. 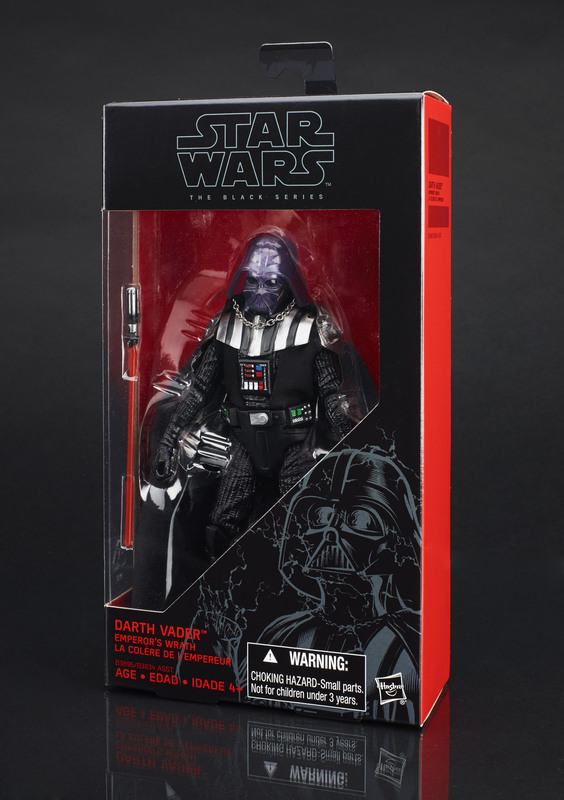 Next up is Walgreens putting out their second 6″ Star Wars Black action figure and keeping it old school with a figure from Return of the Jedi. Hopefully this figure will be available to order on Walgreens.com like we saw with the exclusive Prototype Boba Fett from last year and current Marvel Legends Ant-Man exclusive. 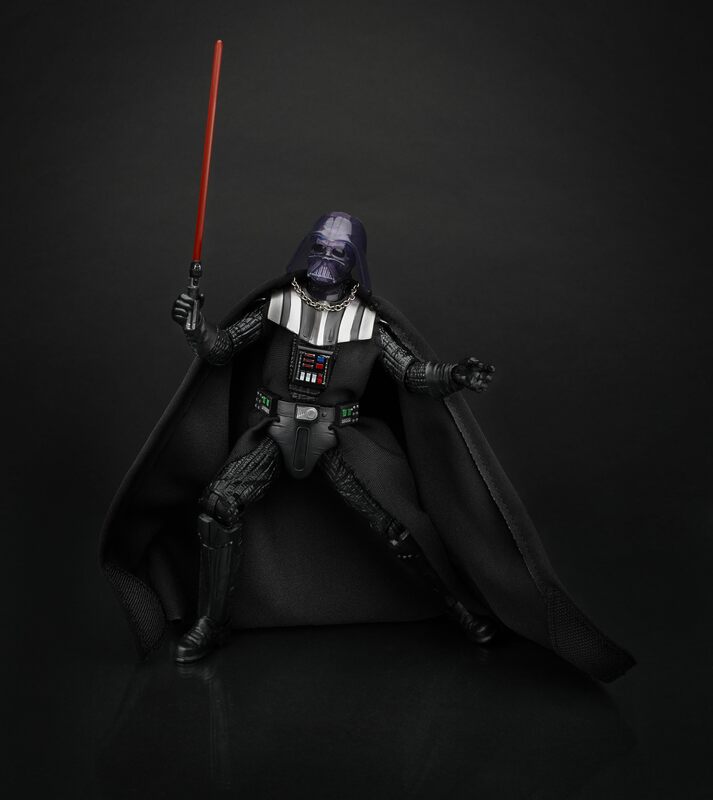 WALGREENS: Fans can capture the climactic battle from STAR WARS: RETURN OF THE JEDI with this exclusive STAR WARS: THE BLACK SERIES 6-INCH DARTH VADER (EMPEROR’S WRATH) figure, featuring an exclusive translucent mask with a visible skull underneath it, as well as an exclusive removable hand. That’s a really horrible looking figure. that is relly getting a little creepy plastic surprised hasbro did not have him wrapped in plastic lighting too. Wonder how most feel now that these almost seem impossible to get without paying a pretty penny for it.